French Senate calls for for easing of sanctions against Russia. The Kremlin welcomes the French Senate resolution calling for easing of sanctions against Russia but insists that the lifting of the restrictions is not Moscow's agenda. "Certainly, such decisions can only be welcomed," Russian presidential press secretary Dmitry Peskov told journalists on June 9 when asked to comment on the matter. "We have said all along that we do not see a sanction dialogue as constructive. On the contrary, we view it as something that has absolutely no prospects. Therefore, definitely, when lawmakers air such a standpoint, this undeniably can only be welcomed," Peskov said. At the same time, "there has been no progress in official terms," Peskov said. "We would like to reiterate that the subject of lifting, extending or not extending the sanctions is not an issue that is on our agenda today," Peskov said. 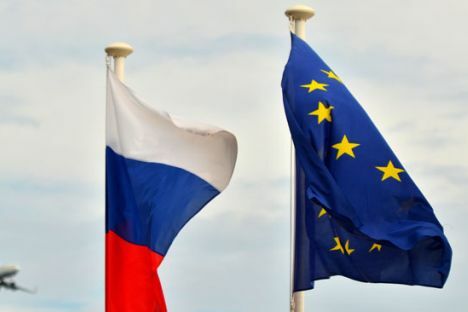 The French Senate voted on June 9 in favor of a resolution calling on Paris to ease sanctions against Russia ahead of the EU summit.